Also check out a possible first look at the U.S. cover art for the film above - it's currently being used on the Digital pre-order page on M-GO. We must say....we hope this art is for the Digital release only and the regular physical editions use the final poster. 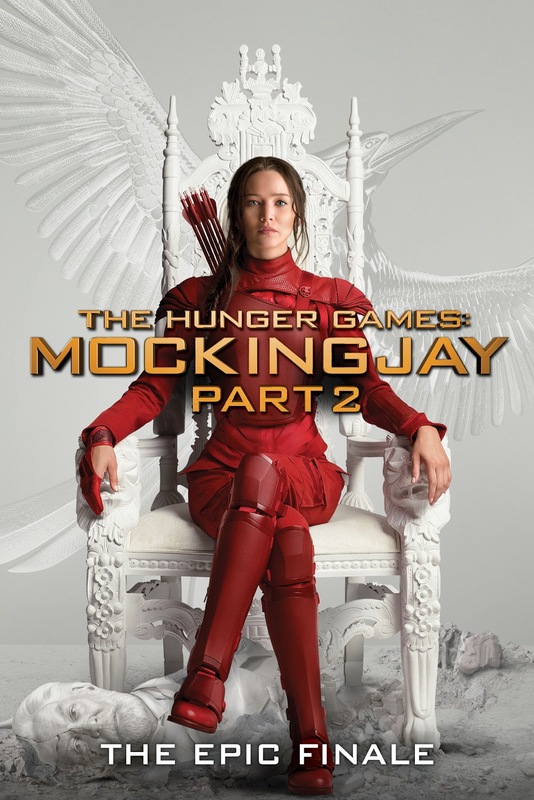 The Hunger Games: Mockingjay - Part 2 arrives on 4K Ultra HD, 3D and regular Blu-ray, as well as DVD and Digital, this spring. Expect an official release date and bonus content announcement from Lionsgate in the next few days.